Prizes being offered on our Facebook page in the form of free tickets and t-shirts: Winners must contact the show via direct message to the MS Craft Show page on Facebook to arrange to collect their prize. Winners will be instructed on how to collect their prize once they contact us for details. Prizes must be collected at the show, unless otherwise stated. Prizes are not transferable for any other prize. Not redeemable for cash. Winners must contact the Mississippi Craft Show within 2 weeks of the date they are pronounced a winner, or date specified for prizes drawn less than 2 weeks before the show for which the prize is related. 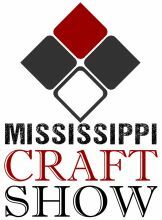 Any winner who does not contact the Mississippi Craft Show by the time specified will forfeit their prize. Any remaining prizes not collected may be awarded to another entrant. Photo identification will be required for all prizes collected at the Show. Prizes being offered on our Facebook page in the form of shopping vouchers offered by our exhibitors must be used at the show specified for that prize. No alternative arrangements will be made if the winner does not collect their prize at the show. Winners must contact the show via our Facebook Page to arrange to get their voucher to redeem their prize. Exhibitor prizes can not be transferred. Not redeemable for cash. No change is given for unused portions of any shopping vouchers. Photo identification will be required for any prize collected at the Show to verify the winner’s identity. Prizes not collected by the winner by the end of the show the prize is specified for will be forfeited and may instead be given to charity. Shopping vouchers not used at the show specified become void. Shopping vouchers can not be collected from exhibitors at any other show or retail store, nor will exhibitors mail prizes to winners. 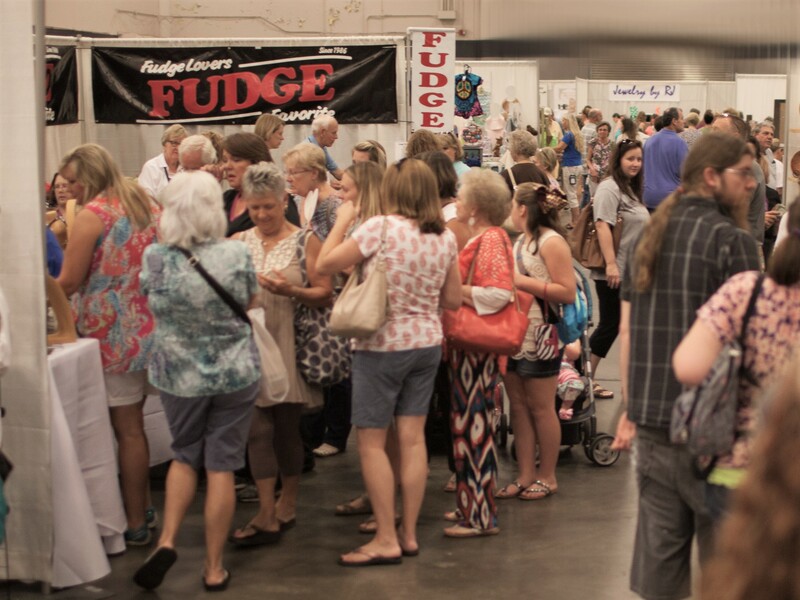 Winner must present official prize voucher to collect prize from exhibitor at the Mississippi Craft Show. Voucher is only valid at the Mississippi Craft Show for which it was issued. Prizes not claimed by the end of the show will be forfeited. The only exception to this rule is in the event an exhibitor is unable to attend the show at the last minute due to any unforeseeable circumstance the exhibitor will in that circumstance arrange with the winner another time/place/method of collecting their prize. If you donate to any of our charity guests at the show, you may be entered into the drawing for fantastic prizes. Donations may be monetary or any goods that are needed by the charities such as pet food, litter, etc. Winners will be drawn after the show. Winner need not be present to win. Prizes will be mailed to the winners. Prizes are not transferable for any other prize. Not redeemable for cash. 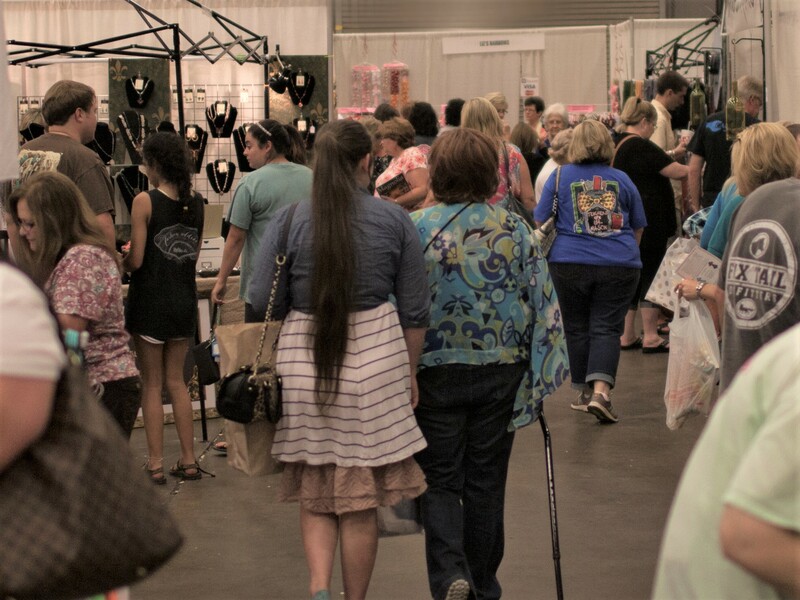 Accurate contact details must be provided on the entry form, Mississippi Craft Show is not responsible for any undelivered prizes due to lack of contact details. 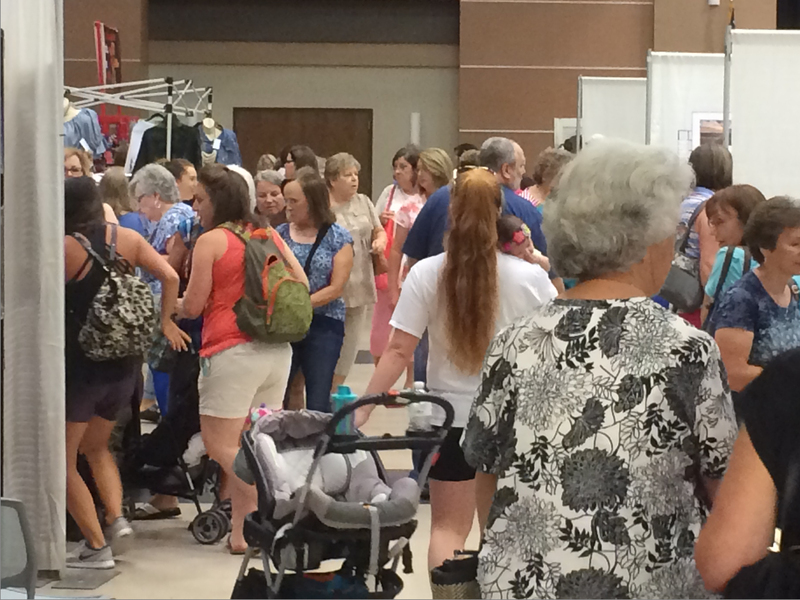 Note: Free tickets must be collected from the Mississippi Craft Show. ALL PRIZES MUST BE COLLECTED FROM THE SHOW THE PRIZE IS SPECIFIED FOR DURING SHOW HOURS. PRIZES WILL NOT BE MAILED UNLESS OTHERWISE STATED. Mississippi Craft Show reserves the right to alter prizes if necessary. If substitutions are necessary a prize of the same or greater value will be substituted.